It is our mission to transform the lives of our members by inspiring and supporting lifelong personal fitness and success through accessible, experienced coaching in a diverse, welcoming community. We want to empower all of our members to reach beyond their expectations and do things they never thought were possible. If you have questions about our programs or drop-in, let us know! 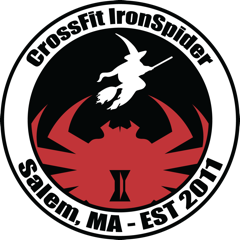 Thank you for contacting CrossFit Iron Spider! We will get back to you shortly.